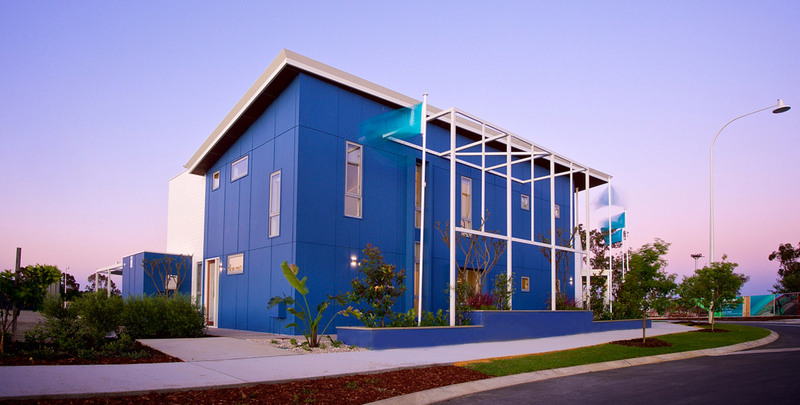 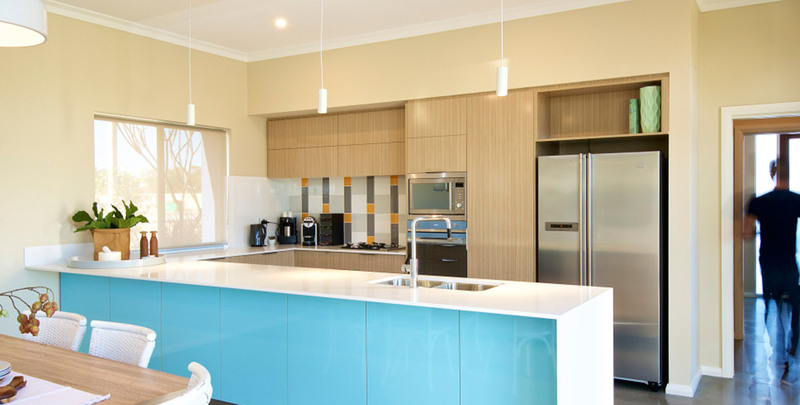 As part of the Osprey Waters development in Mandurah, this sustainable display home and sales office represents the latest innovations in sustainability. 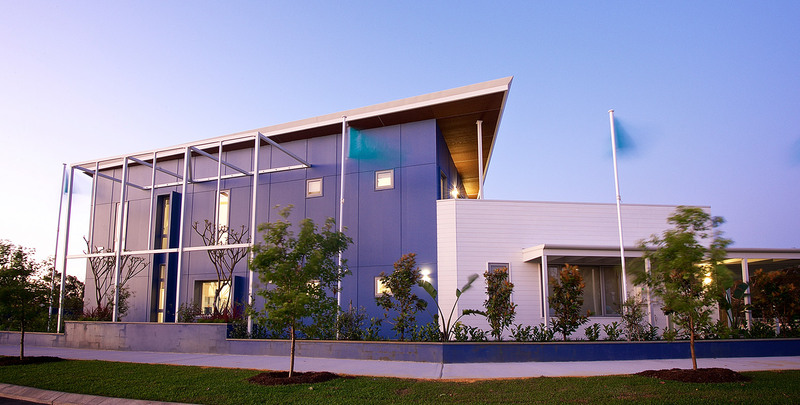 Constructed in just under 16 weeks, Osprey Waters achieves an overall carbon saving of 77% compared to other typical two-storey homes with the help of innovative LED luminaires throughout. 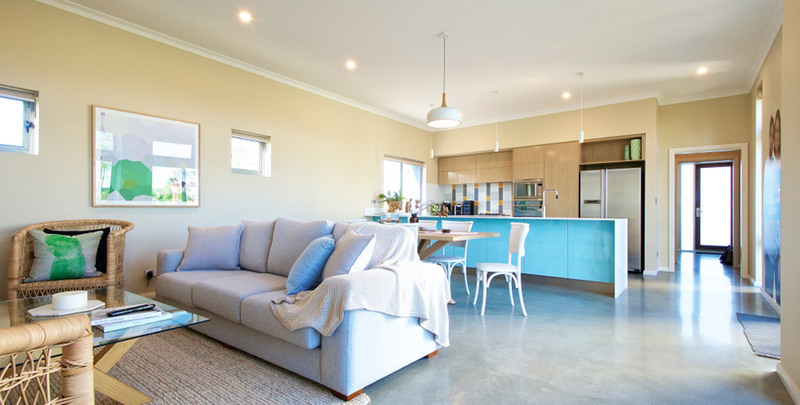 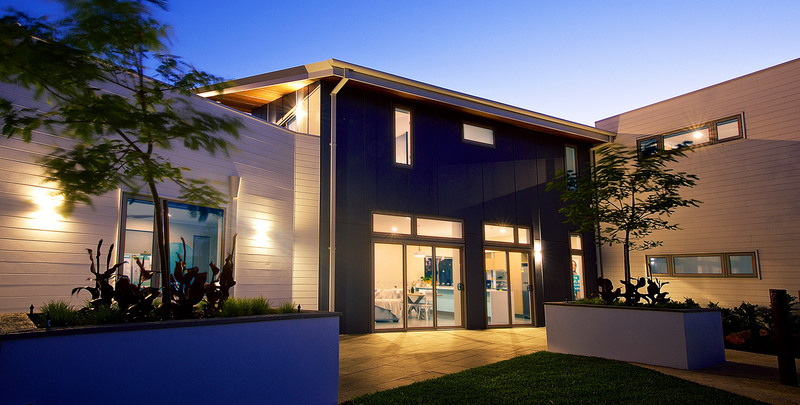 A range ultra-efficient downlights and architectural wall lights were utilised inside and outside this home by Mirvac.